Spacious apartment which can accommodate up to 8 guests. It comes with 3 bedrooms, 3 bathrooms and 3 beds. Apartment has elevator access and playground which is perfect for children. Apartment provides a peaceful and quiet environment to sleep in. The unit is also relatively close to bus stops, shopping mall, food court &amp; supermarkets. The place is really nice and clean. The house is spacious and has all the utilities. 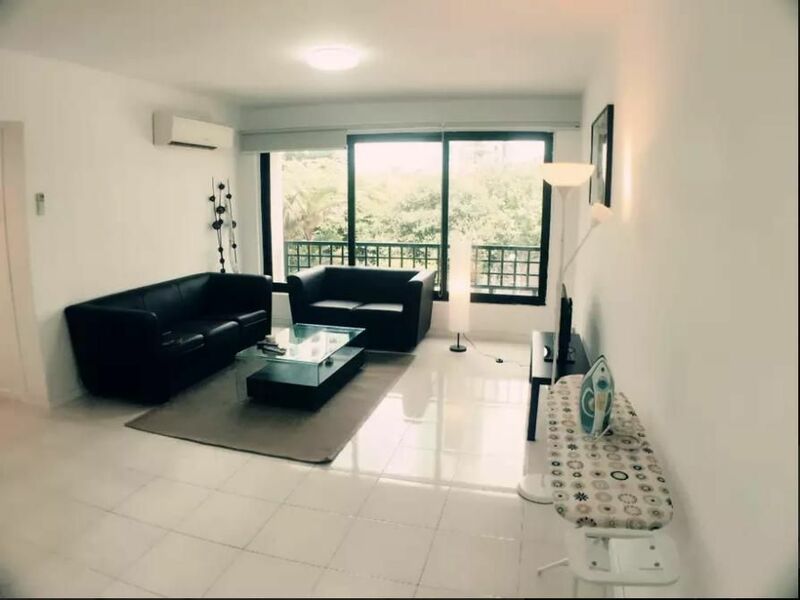 The location is good too with just 5 mins walk to the near mall and about 15 mins walk to the near MRT. From MRT, you can access about 3 other malls. Going to the shopping district is also easy. the place is spacious, rooms are clean and comfortable. It's full equipped. We're 7 people stayed in the apartment, 3 rooms quite good. Location is ok, about 8-10 mins walking to Novena MRT station, and only 3-5 mins walking to Bus stop.The landlord is nice and helpful. Price is quite good for what we get. All is nice except moving to the another apartment on the last night stay.